Candy Relics Pineapple Cups, cast in white porcelain from a real pineapple, are handmade in Portland by designer David Price. 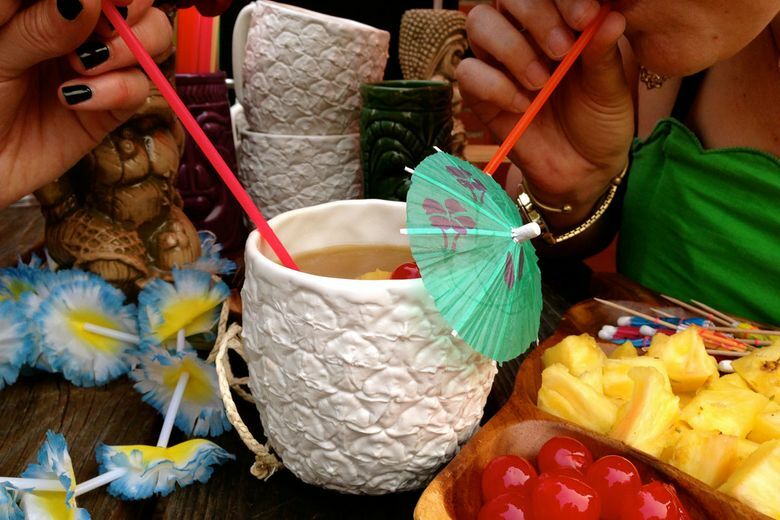 Want to surprise your Valentine’s date with a touch of aloha? Pick up a couple of Candy Relics Pineapple Cups, cast in white porcelain from a real pineapple. Handmade in Portland by designer David Price, the cups resurrect a classic tiki shape, but with a more elegant, minimalist bent. The functional pieces of art are sure to brighten gloomy winter days and transport you to the tropics.